You may be most familiar with Nick Millevoi as one-half of the two-pronged guitar offensive of the Solar Motel Band. 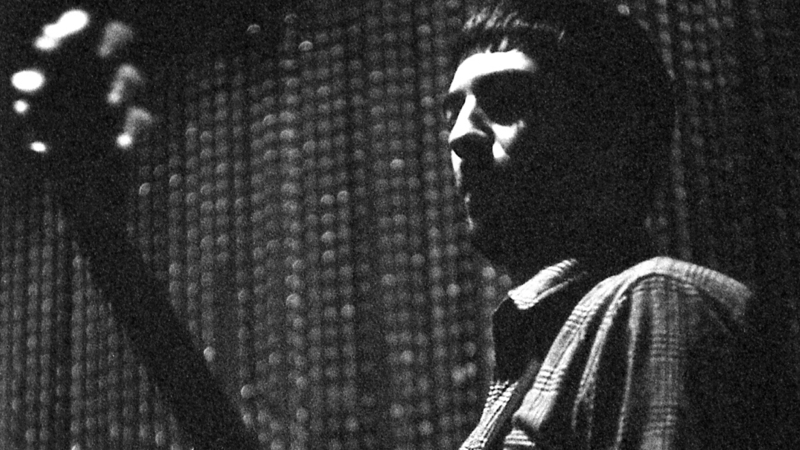 But you may not know that Millevoi leads his own band of psych-jazz merchants, the Desertion Quartet, featuring Jamie Saft (frequent John Zorn collaborator), Ches Smith (whose extensive credits include Marc Ribot’s Ceramic Dog), and Johnny DeBlase (who also plays with Millevoi in Many Arms). 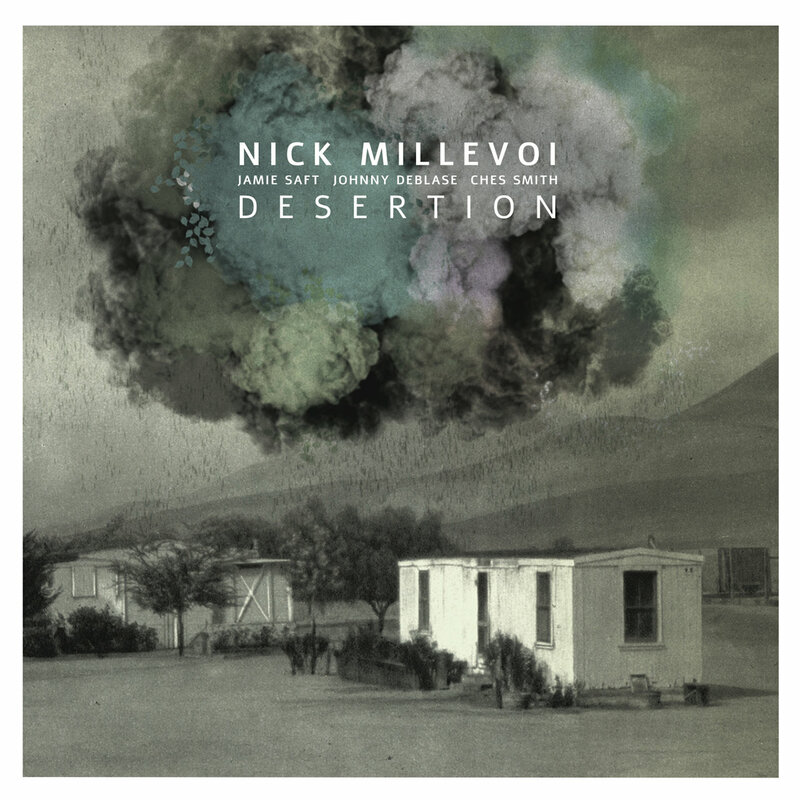 Named for Millevoi’s upcoming album, Desertion, the group’s longform instrumentals oscillate between heavy riffage and and free-jazz freakouts. 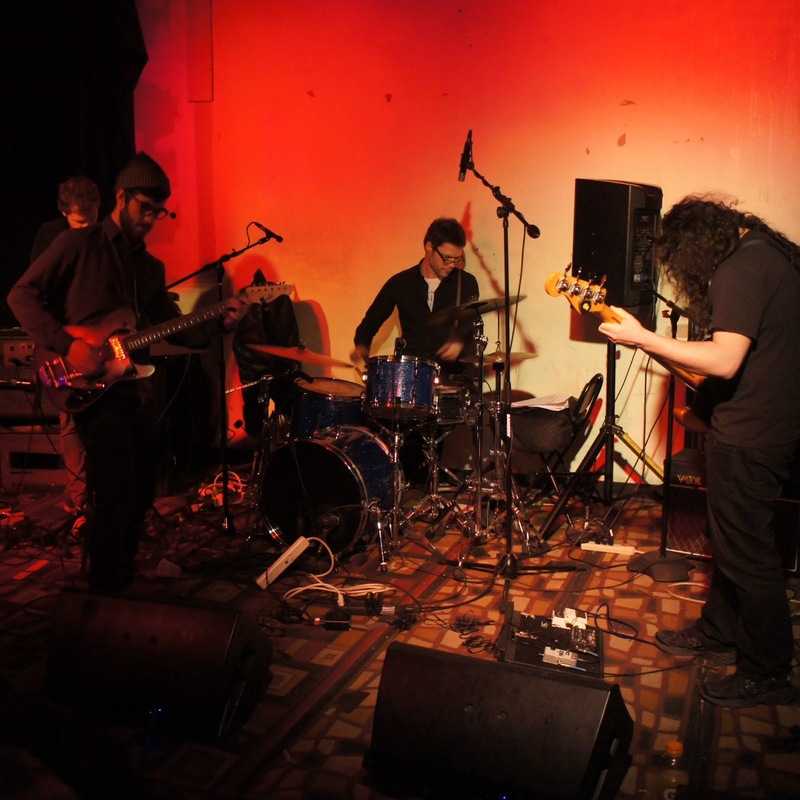 The Quartet opened up for the like-minded Sunwatchers earlier this month and treated the crowd to a preview of that album, which is due out May 20 on Shhpuma. “Desertion and the Arsonist’s Match” was recently written up by NPR and encompasses the breadth of the band’s range; but for my money it’s the eight-minute noise breadown “The Fire That Partially Destroyed City Hall” that’s most compelling. Either way, the players have the credentials and the songs to make Desertion one of this year’s most anticipated releases. 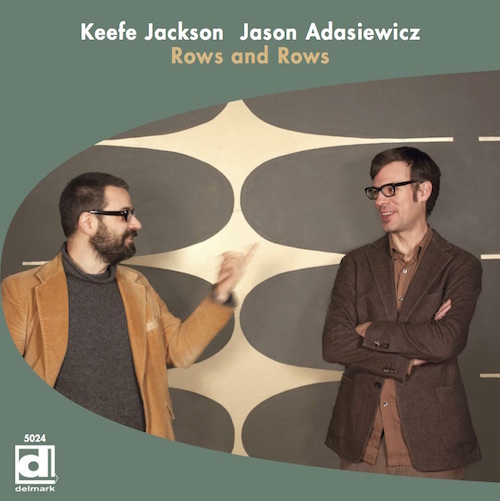 Shaping their musical heritage together for 15 years, saxophonist Keefe Jackson and vibist Jason Adasiewicz have been vital in defining and refining "The Chicago Sound". 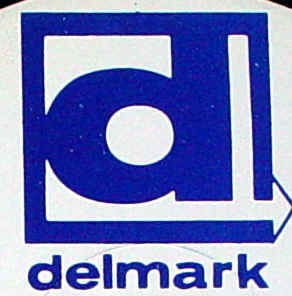 Their relationship with Delmark has spanned over a decade; combined they have 20 albums on the label. 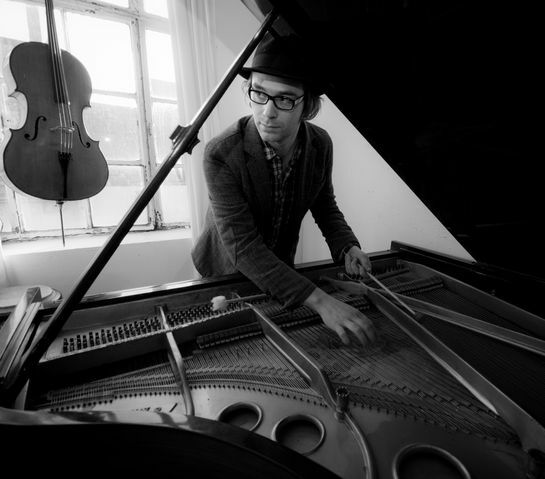 On Rows And Rows, six of the nine original compositions were composed specifically for the session, while the remaining three are older tunes re-imagined for duo. The atmosphere of a jazz duet can paint one of the most personal and intimate musical conversations. This one brings the listener into their world, creating a social environment that you may want to tap your foot to, or even go a little further. 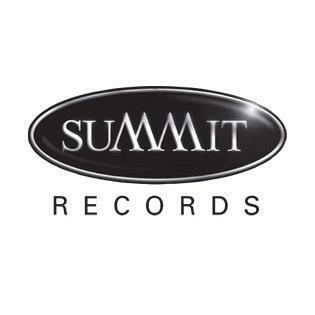 Eclipse Music is an independent record label based in Tampere, Finland. 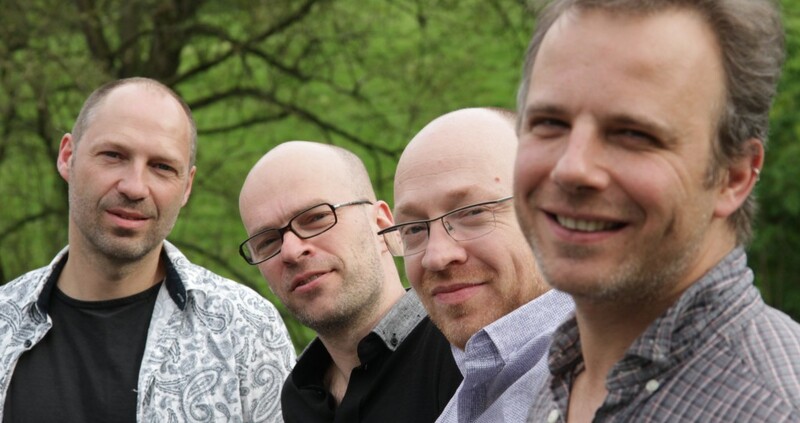 Formed in 2007 Eclipse has in recent years become one of the premier publishers of jazz, progressive music and singer-songwriters in Finland. 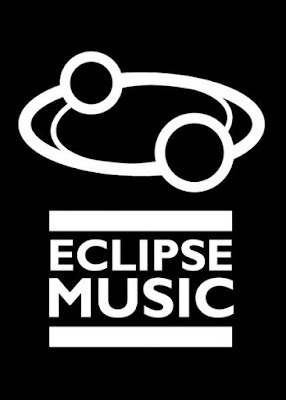 High artistic quality and independent spirit are the essence of Eclipse Music. Founded by its chief conductors Manuel Hermia and Kari Ikonen in 2015, Orchestra Nazionale della Luna has quickly become one of the most important orchestras on the Moon. 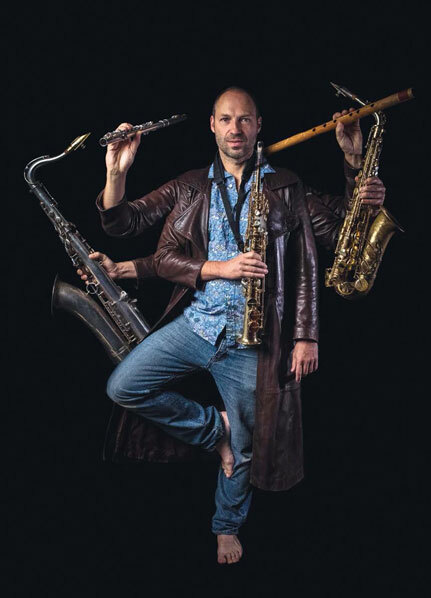 Its diverse and highly original repertoire, and its inventive and energetic way of playing is fascinating lunatics and jazz lovers all over the Moon and even on Earth. 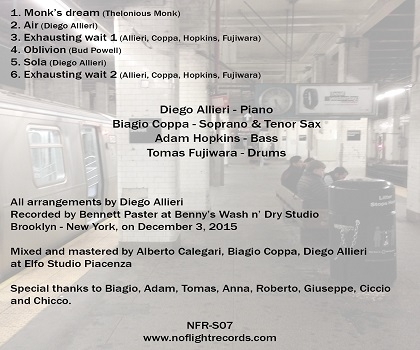 New York voices for the debut album of pianist Diego Allieri. 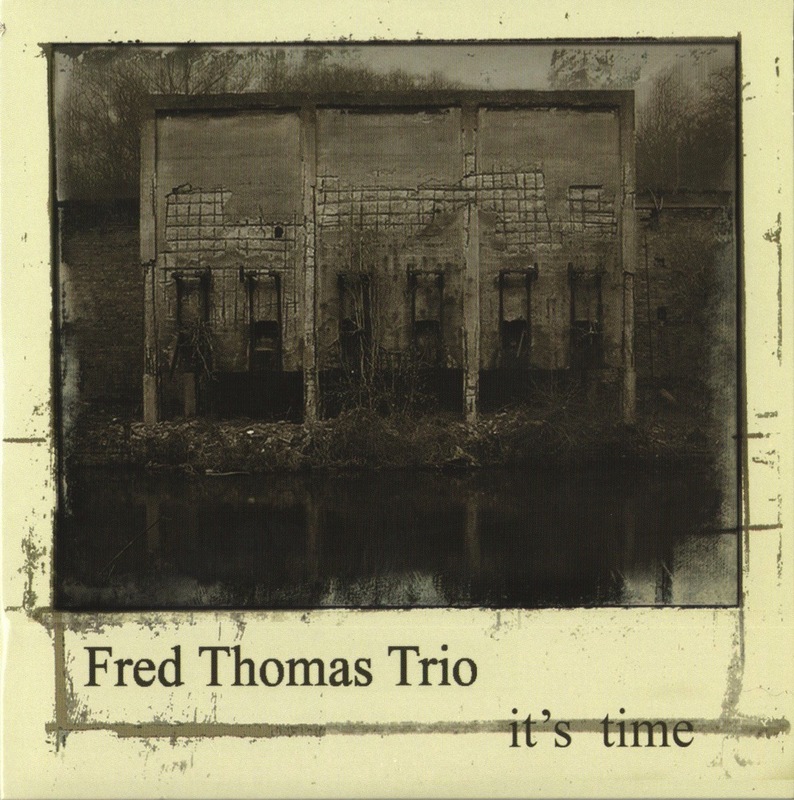 With a bunch of originals, and a refreshing reading of Monk/Powell classics, a convincing example of contemporary jazz sound. When I think of great Hammond B-3 players, I think of Joey DeFrancesco and George Colligan. Now a new player emerges on the organ scene in the person of Jocelyn Michelle. Taken under the wing of Tony Monaco’s Chicken Coop Records label, Michelle studied with Monaco for years and has now released her debut album, Time to Play! (Chicken Coop Records CCP7024). Joining her are husband John Rack and Bruce Forman on guitar, Doug Webb and Steve Mann on saxophones, Stan Martin and Andrea Lindborg on trumpet, Sammy K on drums, Brad Dutz on percussion and Gina Saputo and Regina Leonard Smyth on vocals (one track each). Jocelyn wrote six original pieces and arranged four others for her first album as a leader. She began with piano lessons as a child but found herself influenced by rock keyboardists like Rod Argent, Keith Emerson and Deep Purple’s Jon Lord. Emerson, especially, was known for his Jazzy twists. Knowing that, you hear snatches of them all in her approach and even in her writing. 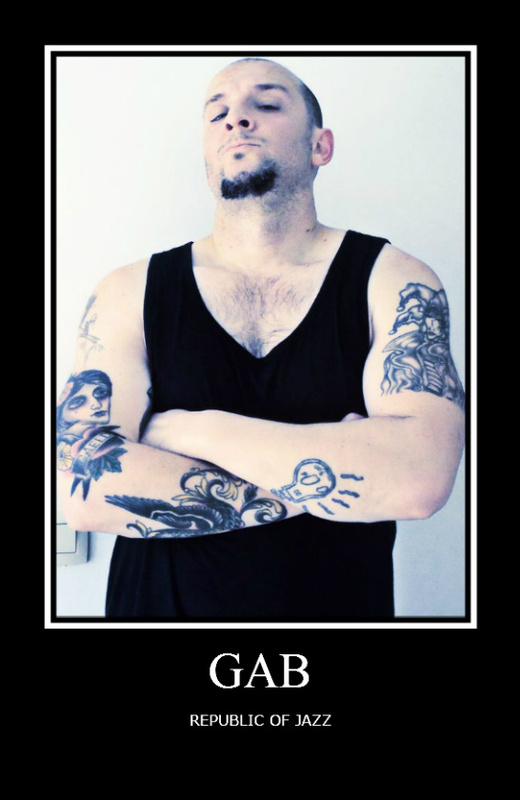 Listen for a nod and a wink to Carlos Santana, too. The album opens with her original, Englewood Cliffs. 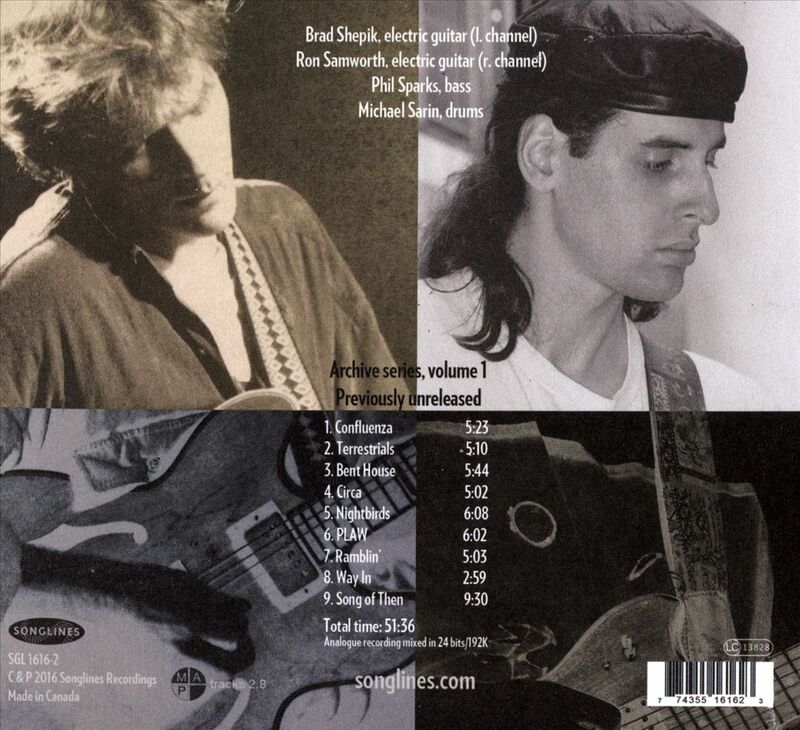 Doug Webb’s alto sax makes and early appearance and Bruce Forman gets an early guitar solo that he makes pay off. Forman has always been a fine contributor to any project and this is no exception. Webb’s solo is strong and sets up the trumpet of Stan Martin. This recording was never meant to see the light of day. It’s is a tale of two young guitarists and of a would-be producer who didn’t have a clue, but continued to love his flawed step-child – long after it had ceased to have any relevance for the musicians who created it. Brad Shepik (it was Schoeppach back then) and Ron Samworth met at the Banff jazz workshop in 1987. Ron was playing freelance jazz, r&b/soul and improvised music in Vancouver. Brad was studying at Cornish College of the Arts in Seattle and was putting together a band which included Phil Sparks and Michael Sarin. 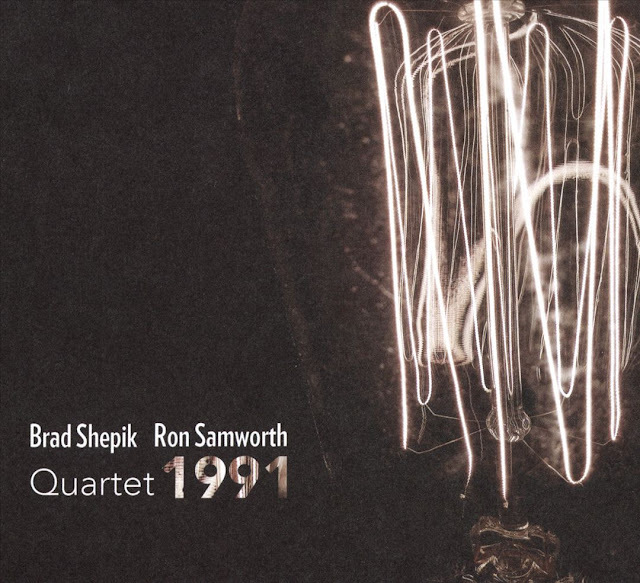 By 1991 (when this was recorded) Brad was in New York, living with Sarin (who had made the move to NYC in 1989) in a house they shared with Dave Douglas, and they were soon performing with him as a trio. Ron was co-leading Lunar Adventures and the New Orchestra Workshop, both of which had CDs out on Nine Winds, and Creatures of Habit, which had won the CBC/Alcan Grand Prix Concours de Jazz in 1990 and had a CD on Justin Time. Why release it now? 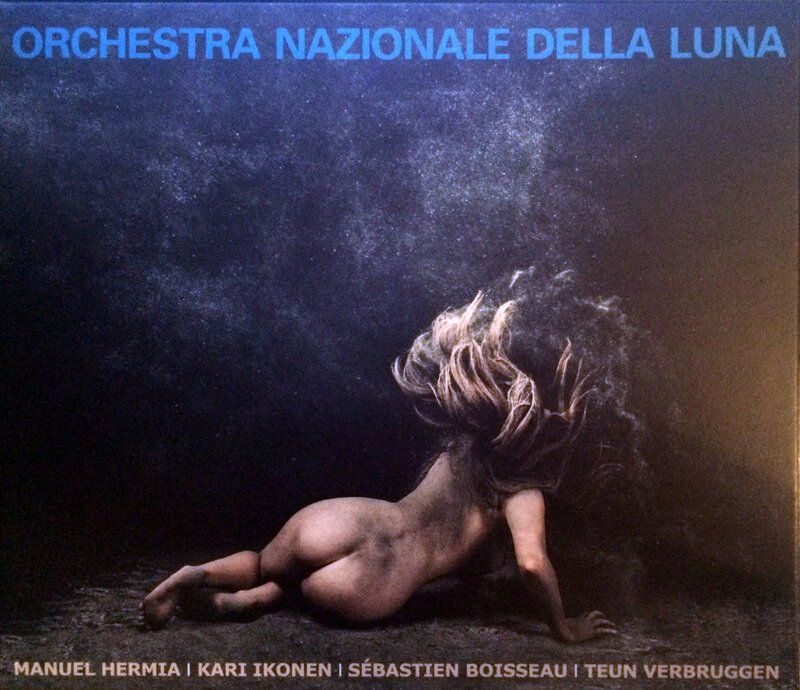 Certainly there is some historical interest in light of these performers’ subsequent careers, including collaborations with other guitarists: Brad with David Tronzo, Kurt Rosenwinkel, Ben Monder, Steve Cardenas and others in Paul Motian’s Electric Bebop Band and Joey Baron’s Killer Joey, and currently with Monder as well as with Nate Radley in the Arthur Kell Quartet; Ron with Tony Wilson in his band Bugs Inside and currently in The Peggy Lee Band, also performances with Bernard Falaise, René Lussier, Fred Frith, and Mark Ribot. And one interesting comparison to be made is the versions of “PLAW” here and on the first, self-titled record by BABKAS, the group that Brad formed in’92 with Briggan Krauss and Aaron Alexander (with three releases on Songlines). Yet, out of all these influences, this one-off created some memorable, compelling music. 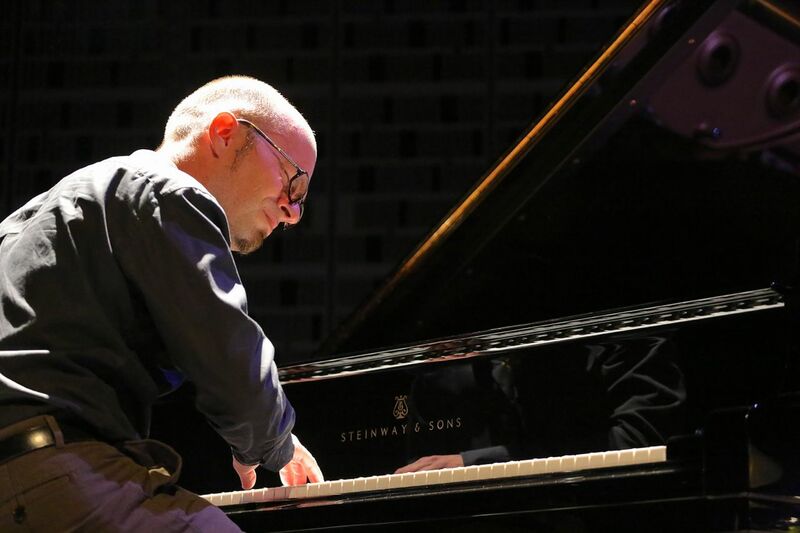 Brad’s pieces especially, four of them never subsequently recorded, display a tense lyricism, and his playing an urgent logic, that would stamp his work with BABKAS. Despite Ron’s demurral his soloing is generally effective, and the way the guitars interact and complement each other is often beautiful. Mike is killing throughout, limning and shadowing the shifting rise-and-fall with unerring grace. Phil, whose recorded sound is unfortunately less than ideal, provides much more than just weight and propulsion at the bottom. Ron is featured on our other March 2016 release, Michael Blake’s Fulfillment (check out his solo on “The Soldier and the Saint”). Brad is self-releasing a record by the Brad Shepik Organ Trio, Top Down, in late March.